If it has to do with DJing - we have it covered! 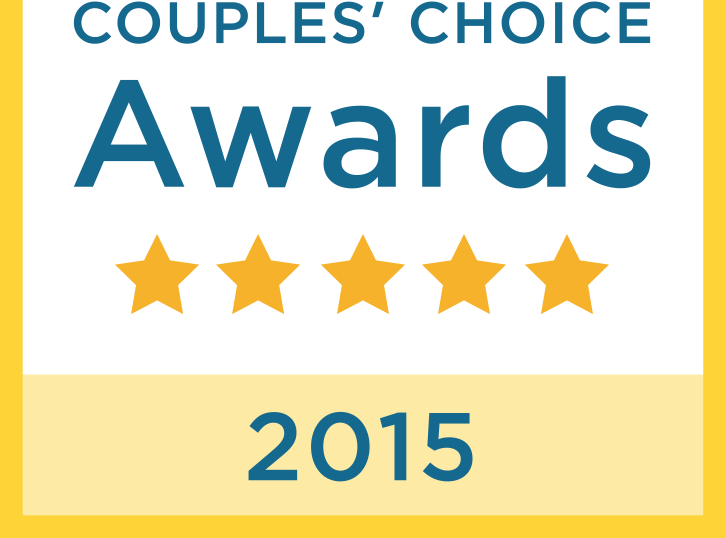 Fulton Productions is an industry leader in Wedding Entertainment. 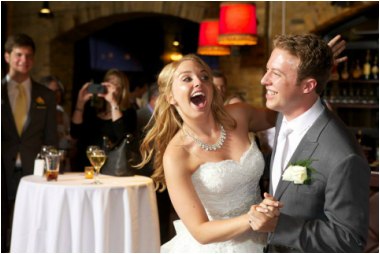 We have DJed over 300 weddings in the past 3 years and pride ourselves in catering directly to our clients. Leave it to us to ensure everyone will look back on your special night and smile! 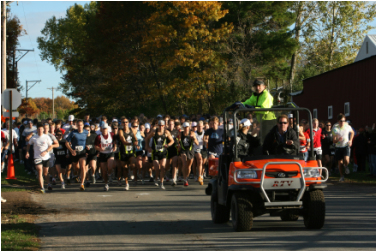 Whether it is a 5K, 10K, Duathlon, or Triathlon we make each race one to remember!  Fulton Productions has been DJing at races for the past 7 years and just like the racers, we are prepared for any event, rain or shine! What would a DJ company be without DJing a school dance or event? No matter the occasion, we will make the dance a hit! We are great with all ages and will personalize the dance to your school's needs. Middle Schools, High Schools, University functions...we will rock your event! We believe in changing any bar or club into an amazing event every single night! You bring in the people with your brand name and we keep them around for the rest of the night playing everything you desire. Have an idea? Let's bring it to life! Corporate Events, Graduations, Themed Parties, Fundraisers and more! Heck, we recently DJed a 'Muddy Volleyball' tournament!